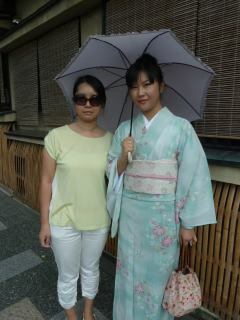 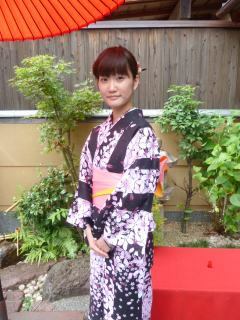 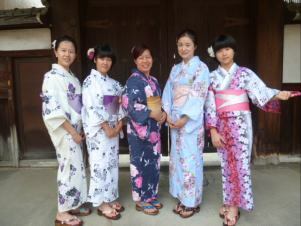 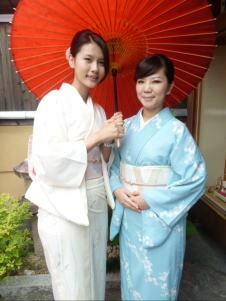 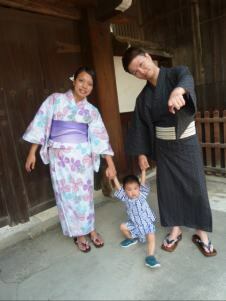 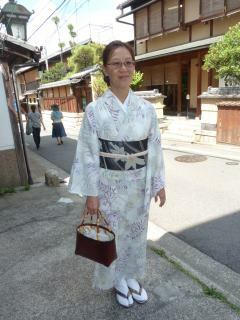 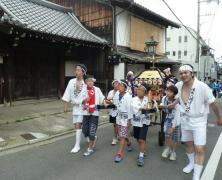 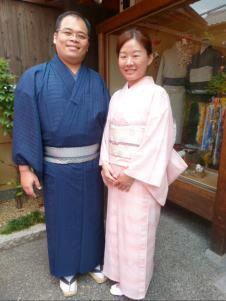 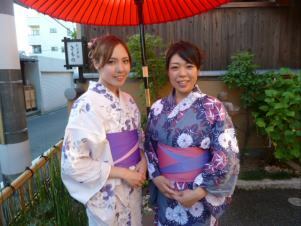 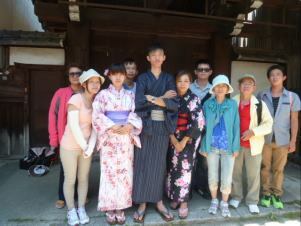 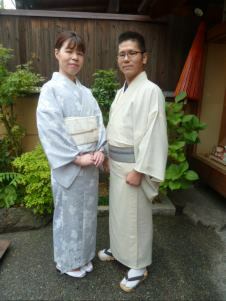 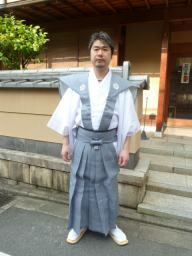 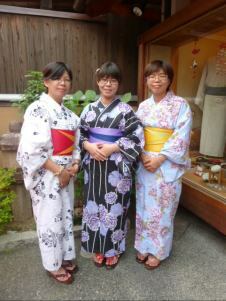 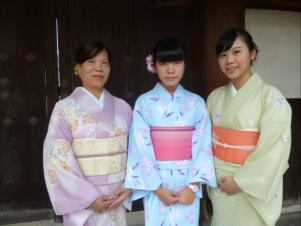 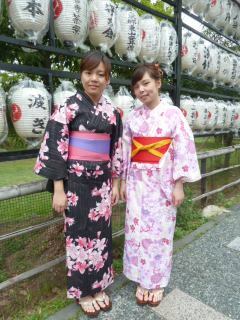 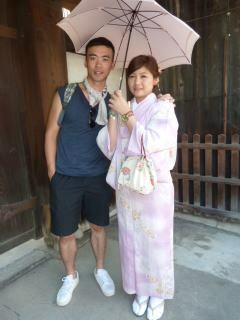 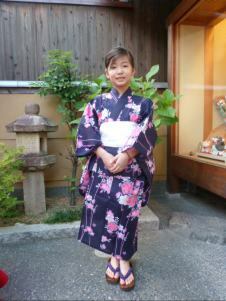 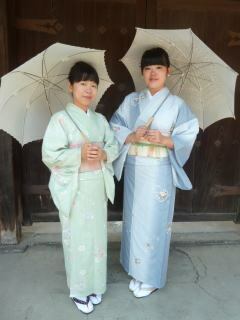 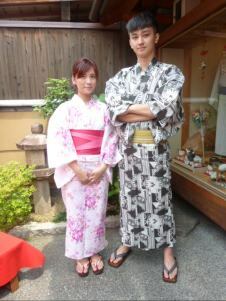 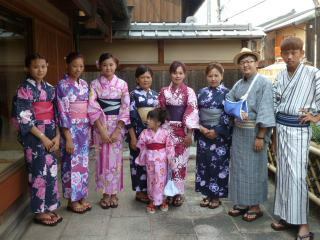 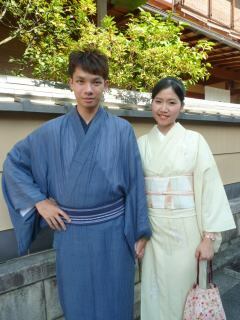 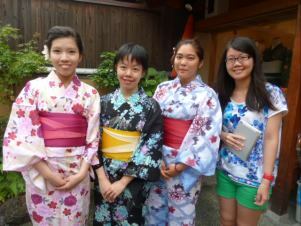 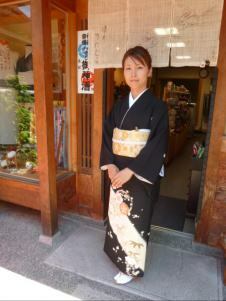 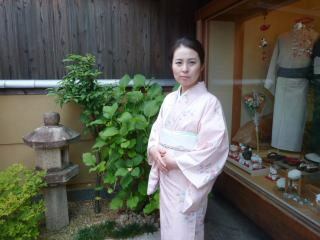 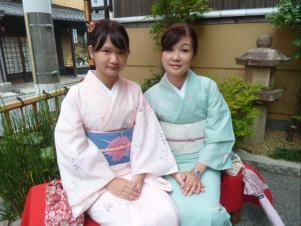 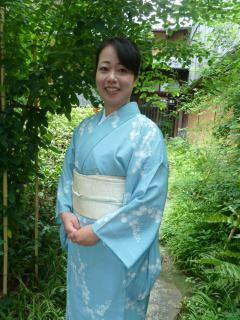 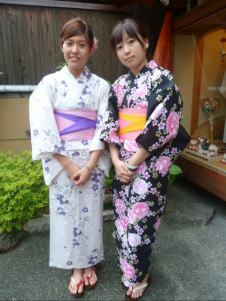 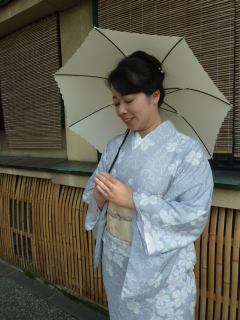 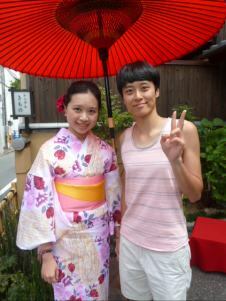 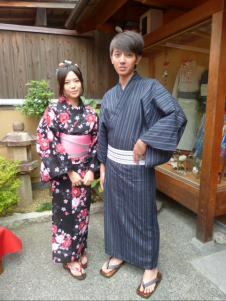 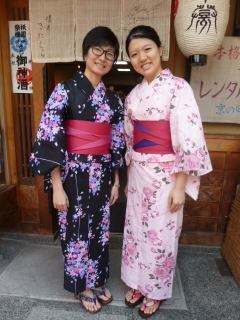 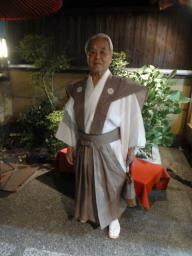 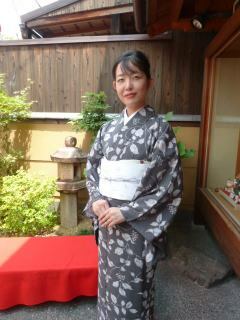 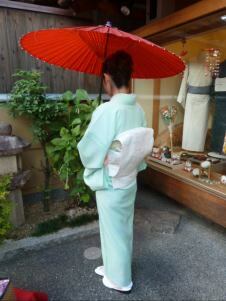 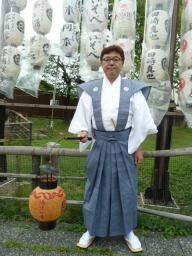 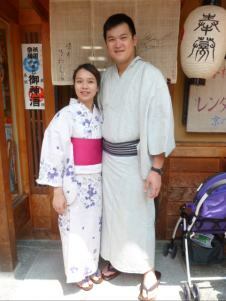 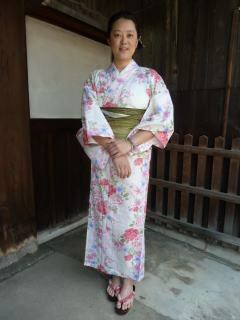 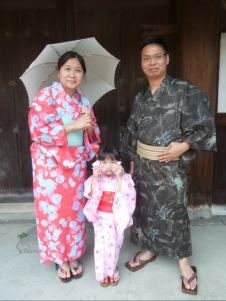 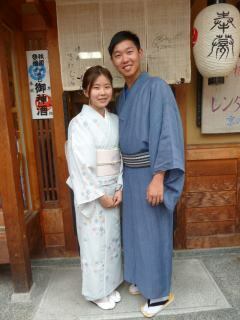 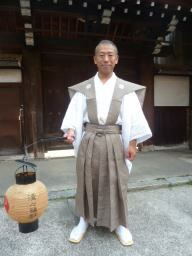 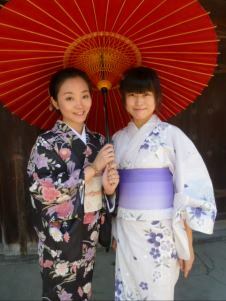 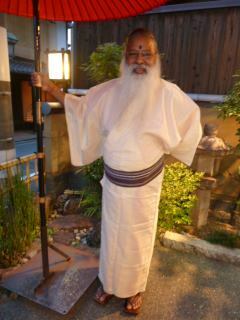 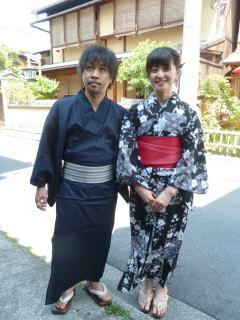 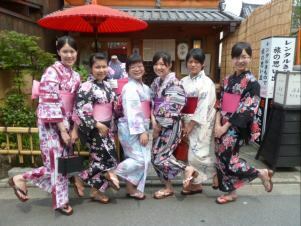 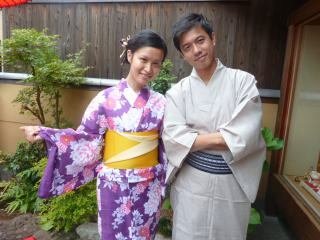 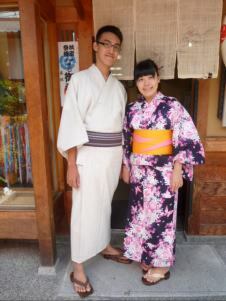 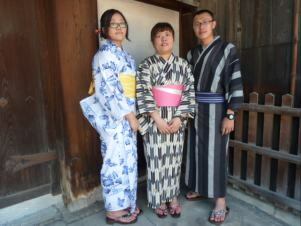 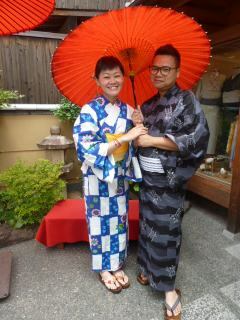 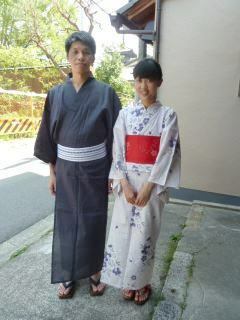 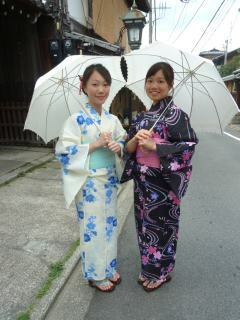 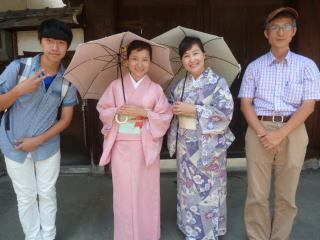 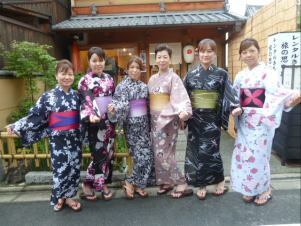 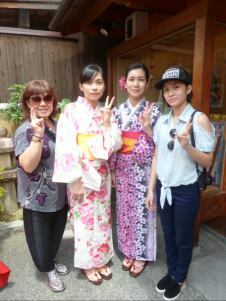 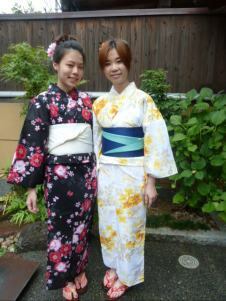 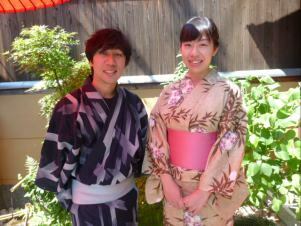 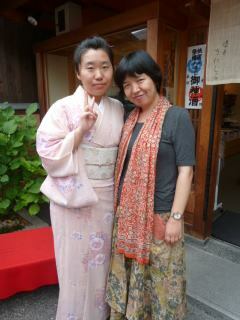 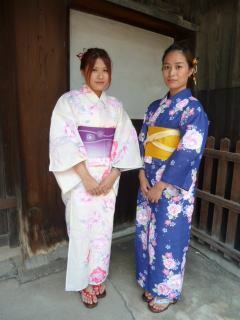 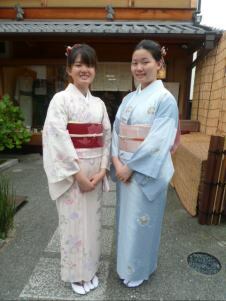 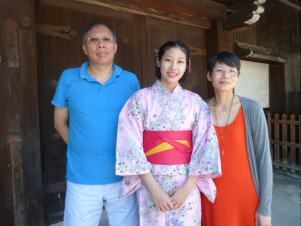 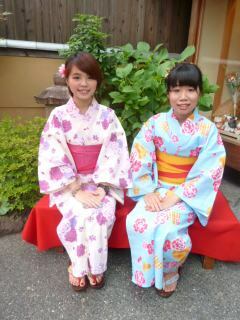 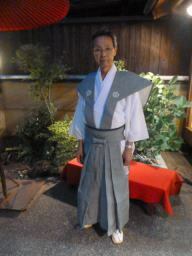 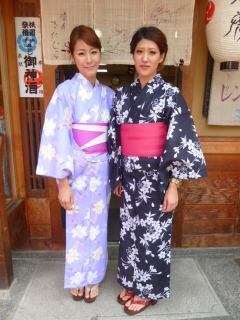 『It was an amazing experience to wear pretty yukata in Kyoto. 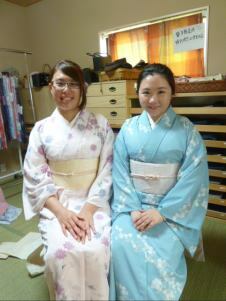 Thank you for your warm and professional service! 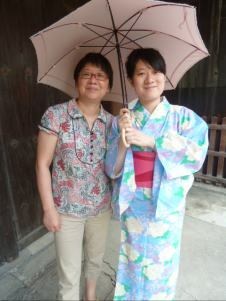 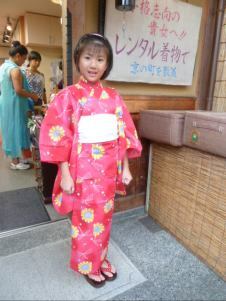 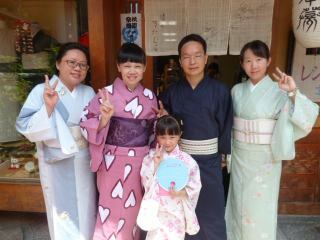 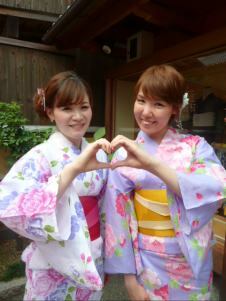 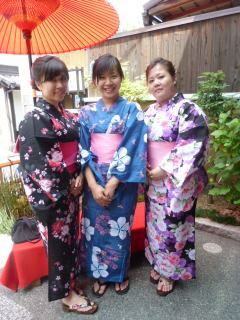 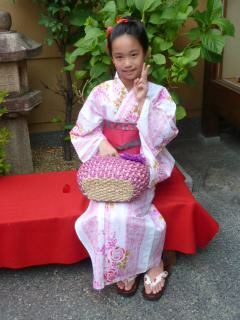 『Very happy day ～The yukata is super kawaii!! 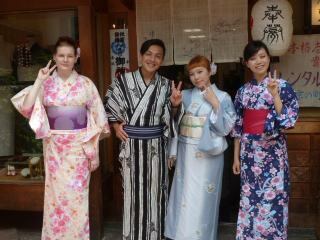 The staff are very nice! 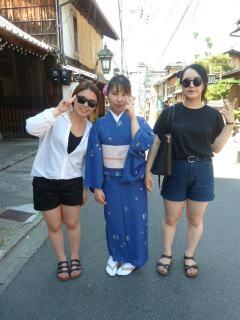 Next time I will be comback again!